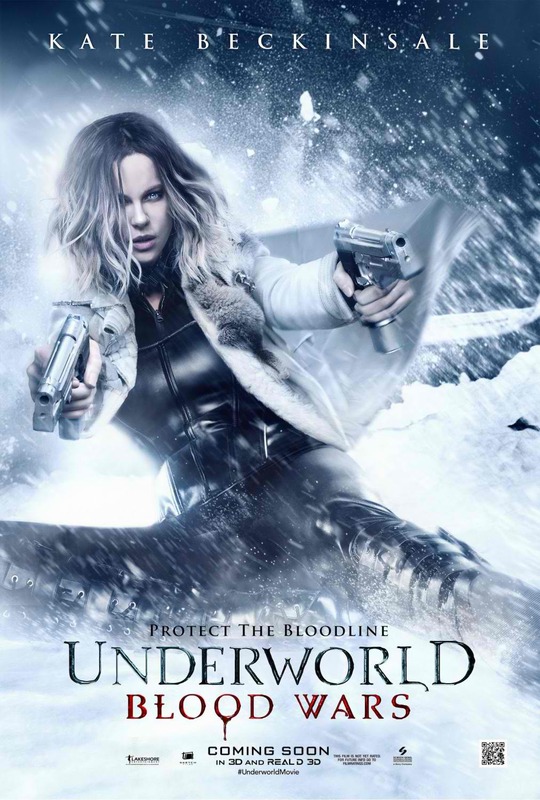 Home / FANTASY/SCI-FI / A Hero is Reborn in Payoff Trailer of "Underworld: Blood Wars"
Check out the trailer here below and watch the action-thriller when it opens nationwide on November 30, 2016. The action-thriller also stars Tobias Menzies (“Outlander”), Lara Pulver (“Da Vinci’s Demons”), James Faulkner (“Da Vinci’s Demons”), Peter Andersson (“The Girl with the Dragon Tattoo”), Bradley James (“Merlin”), Daisy Head (“The Syndicate”) and Clementine Nicholson as Lena. 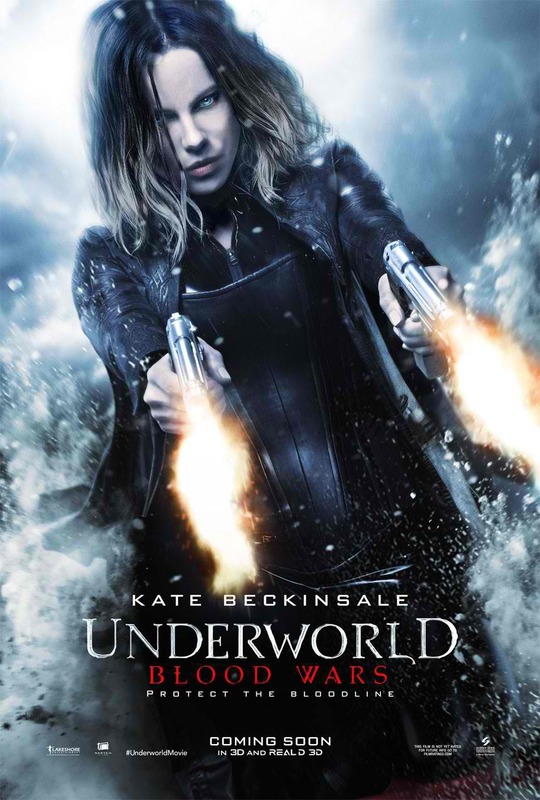 “Underworld: Blood Wars” is distributed by Columbia Pictures, local office of Sony Pictures Releasing International.